Jerry Colonna is a Founder @ Reboot, the coaching company that helps some of the world’s greatest entrepreneurs and investors with the internal ups and downs in their life and support the growth they need to improve their performance. Prior to Reboot, Jerry was a Partner @ JP Morgan. Before that Jerry was a VC, having launched Flatiron partners in 1996 with his partner, Fred Wilson. Flatiron became on the of the most successful early stage investment firms in New York with investments in the likes of Geocities, Gamesville and The New York Times Digital. 1.) How did Jerry enter the world of VC and then make the transition to be the ultimate CEO/VC coach, aka, ‘The CEO Whisperer’? 2.) What is Jerry’s first step for anyone looking to self-evaluate in what Jerry calls, ‘radical self-inquiry’? 3.) Once self-evaluated, how can one look to be their true self in a world that is not necessarily accepting of such vulnerability, compassion and emotion, for example, VC and startups? 4.) How does Jerry evaluate the current crop of VCs in terms of them being their inner self to the external world? Why is Jerry so optimistic? 5.) Questions from Brad Feld: 1.) What should VCs be spending more time on? 2.) If Jerry could give one piece of advice to VCs what would it be? 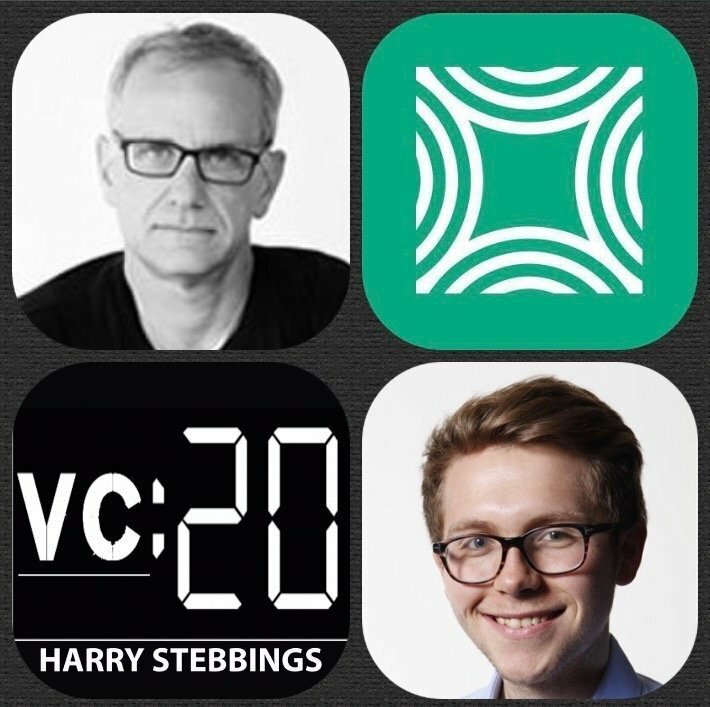 As always you can follow The Twenty Minute VC, Harry and Jerry on Twitter here! The Twenty Minute VC is proudly sponsored by Luma, Luma is the world’s first ever Surround WiFi system that brings speed, security and control to the home network. And Unlike traditional routers, Luma comes in a pack of two or three sleek devices to place in different rooms in your home. Luma then creates a mesh network that work together to create an outrageously-fast, ultra-secure Surround WiFi network. Lastly, Luma’s app lets you easily see and control which devices, users and content are on your network. To buy your Luma, simply dead to getluma.com or amazon.com.